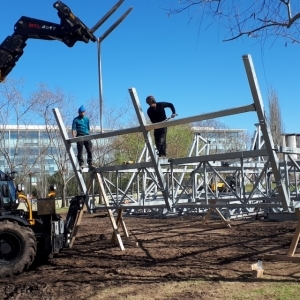 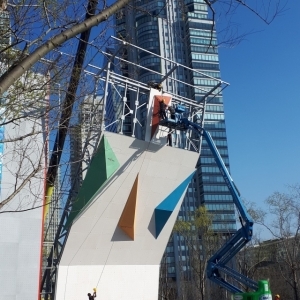 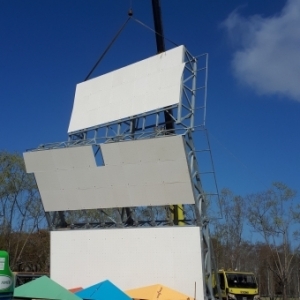 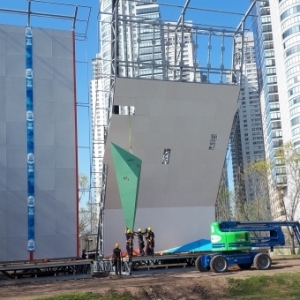 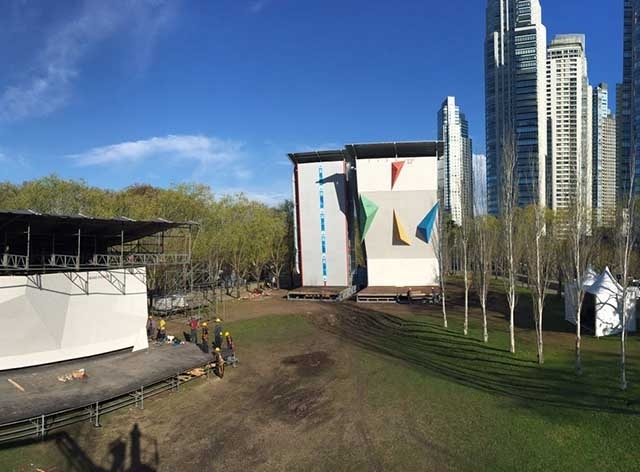 The ENTRE-PRISES teams have now finished the installation of the various structures for the climbing contests. 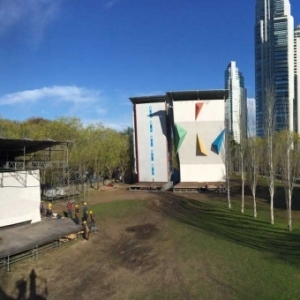 So, on D-1 of the Youth Olympic Games to be held in Argentina (Buenos Aires), discover the first images! 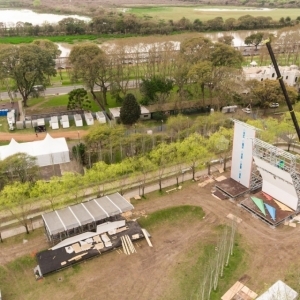 The entire area will host Basketball, Breaking, Canoe, Rowing and finally Climbing.